Sunday 19th May 2019 . Please select the type of ticket you would like from the buttons below. All packages include two standard tickets. 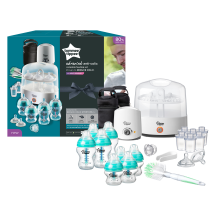 Includes: Digital oral thermometer, toothbrush, brush and comb, scissors, nail clippers, 2 emery boards and a nasal aspirator. Swaddle your baby with their sleepy jungle pals. 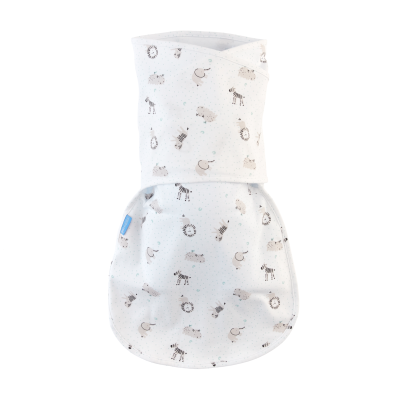 Super cute lions, zebras and hippos decorate this Groswaddle in a lovely dove grey. 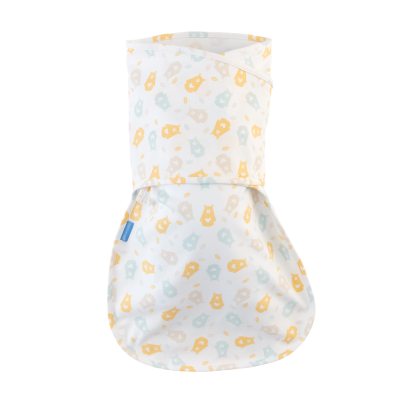 The Hip-healthy Groswaddle for naps or night-time is an ideal first step before moving into Grobag Baby Sleep Bags. The Hip-healthy Groswaddle has a clever pocket to ensure that legs are in a Hip-healthy, natural leg position that is important for correct hip development. The soft, stretchy cotton will wrap round your newborn comfortably and easily with no need for complicated fastening. This gorgeous Groswaddle is part of the Bennie the Bear collection. Bennie dances over your little one in soft colours for the perfect night's sleep. 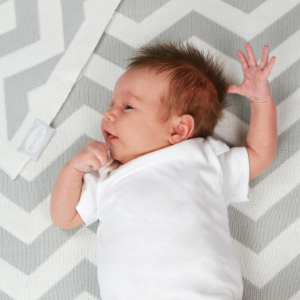 The Hip-healthy Groswaddle for naps or night-time is an ideal first step before moving into Grobag Baby Sleep Bags. The Hip-healthy Groswaddle has a clever pocket to ensure that legs are in a Hip-healthy, natural leg position that is important for correct hip development. The soft, stretchy cotton will wrap round your newborn comfortably and easily with no need for complicated fastening. 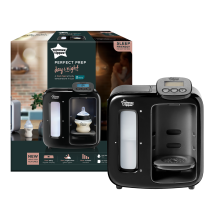 Bath, book, bed...The Gro Company aim to make parenting easier and create products that do just that! The Grobath range has been designed with all the quality of Gro's award winning products and will set little ones up for a cosy, soothing bedtime routine. 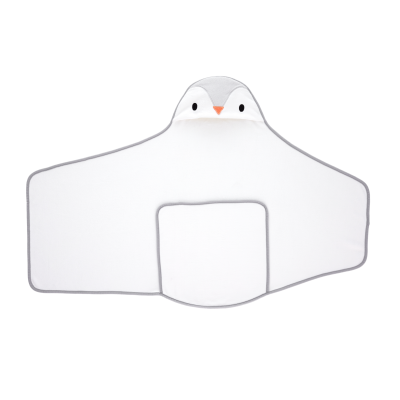 This Poppy the Penguin Groswaddledry is made of quick drying hypoallergenic microfibre and has been specially designed to recreate the soothing effects of swaddling after bath time. The super soft grey embroidered hood is perfect for keeping your baby warm and dry. 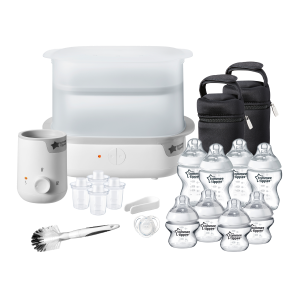 The Shnuggle Bath Bundle includes a bath suitable from 0 to 12 months, which is compact in size and uniquely designed to help support baby and prevent them from sliding. The clever shape of the bath helps support newborn babies and allows older babies to sit up and play. 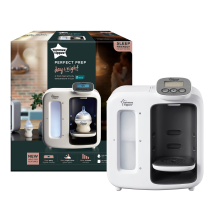 Also included in the Bath Bundle is the Wishy Bath Toy, which features a sensory light and texture and can be pulled apart for lots of fun ways to play with. The Shnuggle Luxury Knitted Blanket is made from 100% super soft cotton to keep your baby cosy. This blanket has a grey chevron design, which can be a reversible print and is perfect to use with your moses basket, crib, car seat or pram and the perfect addition to any nursery design. (90cm x 70cm). 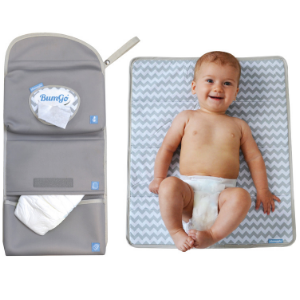 This handy changing wrap is a wipes dispenser and padded changing mat all in one with pockets for all your baby changing essentials. 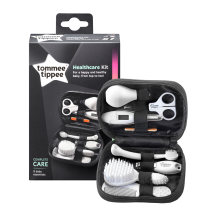 Ideal for travelling, keeping in the pram for walks to the park or using in the car. The compact shape means it will fit inside most handbags and the neutral design makes it ideal for both mum and dad. 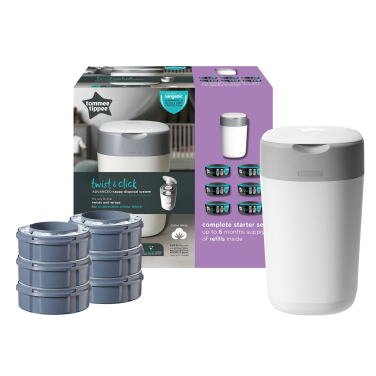 First select which package you would like. Gold, Silver or Bronze. 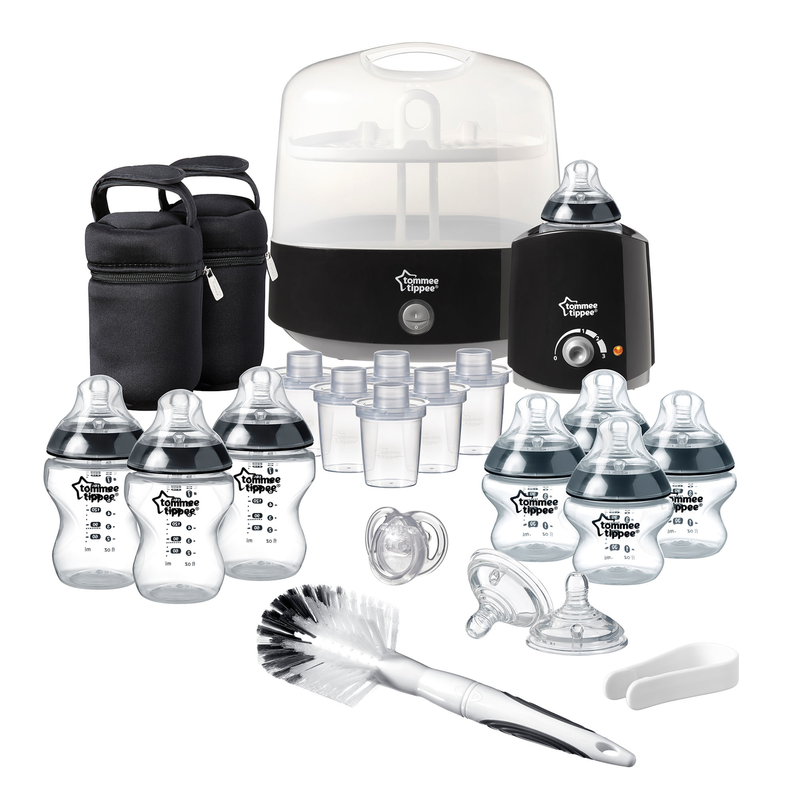 Each package includes two standard adult entry tickets to The Baby Show, plus two class places. Please note, one class place is for one adult only. Please select two class places in total. Ticket package only available in advance. Each package includes two standard adult entry tickets to The Baby Show, plus four class places. Please note, one class place is for one adult only. Please select four class places in total. Ticket package only available in advance. 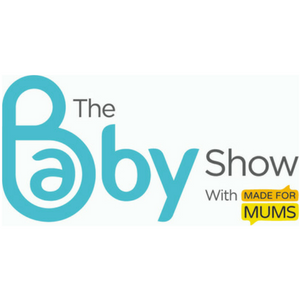 Each package includes two standard adult entry tickets to The Baby Show, plus six class places. Please note, one class place is for one adult only. Please select six class places in total. Ticket package only available in advance. Then select which classes you would like to attend. 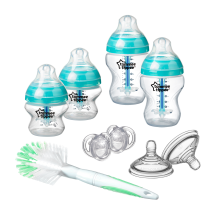 Nappy changing, safe sleeping, carrying, washing, car seats - and more - all feature in this this hands-on workshop covering the essentials of practical baby care. Brought to you by an NCT postnatal baby care specialist. Come and learn practical tools and techniques to help Mum work with her body in the most effective way during labour. This session is a core element of NCT's Signature and Essentials antenatal courses. You'll also explore the various medical options available. Join this session to learn how to put your baby safely to bed, along with techniques for calming your crying baby. 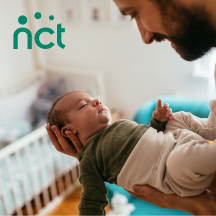 With content drawn from NCT postnatal courses and workshops, you'll also learn how to understand your baby's needs and how they communicate their likes and dislikes through how they behave.